Lianne Kay from www.theselfhelphipster.com and Andrew Chin from www.andrewchin.co discuss another self-help book. This time they discuss Reinvent yourself by the legend James Altucher. Lianne Kay from www.theselfhelphipster.com and Andrew Chin from www.andrewchin.co discuss another self-help book. This time they discuss Playing Big by Tara Mohr. Lianne Kay from www.theselfhelphipster.com and Andrew Chin from www.andrewchin.co discuss another self-help book. Lianne Kay and Andrew Chin review the book The Universe Has Your Back by Gabrielle Bernstein. They also dive into some of their pop culture pleasures and current obsessions. Lianne Kay and Andrew Chin discuss their 30-day challenges, review the book Deep Work by Cal Newport. They also dive into some of their pop culture pleasures and current obsessions. 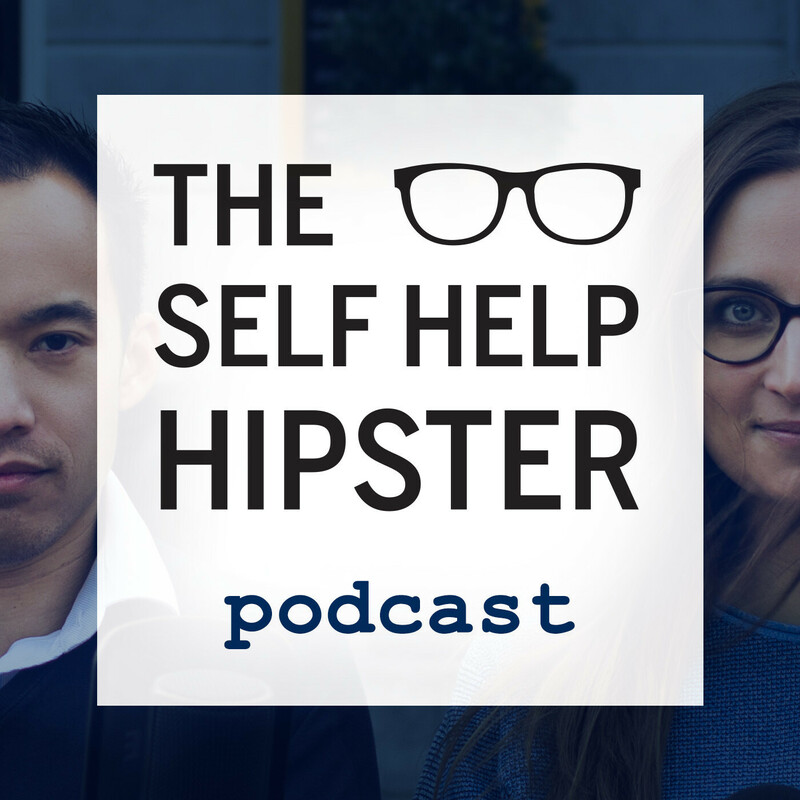 Lianne Kay and Andrew Chin discuss their 30-day challenges, review the book Ego is the enemy by Ryan Holiday. They also dive into some of their pop culture pleasures like Kylie Jenner Ramen and Ru Paul's Drag Race Allstars. Lianne Kay and Andrew Chin discuss their 30-day challenges, review the book Personal Development for Smart People by Steve Pavlina. They also dive into some of their pop culture pleasures and current obsessions like Reese's pyjamas and Escape to the Country. Lianne Kay and Andrew Chin discuss their 30-day challenges, review the book 'Do Less, Get More' by Shaa Wasmund. They also dive into some of their pop culture pleasures and current obsessions like Archer and Beyoncé's Lemonade. Lianne Kay and Andrew Chin discuss their 30-day challenges, review the book 'The 7 Habits of Highly Effective People' by Stephen Covey. They also dive into some of their pop culture pleasures and current obsessions like Reese's pieces and Rocket League.